To kick off our action packed Mental Health Week this year, we are proud to once again partner up with St. Michael’s Rowing Club(SMRC) here in Limerick, an organisation founded in 1901, it is one of Ireland’s Premier Rowing Clubs. It caters for oarsmen and oarswomen from Junior 12 to the more experienced “Masters”, some of whom are 60+ years young! As a community based sports organisation St. Michael’s Rowing club is delighted to be associated with GROW Ireland, Limerick Mental Health Association and Limerick Mental Health Week. 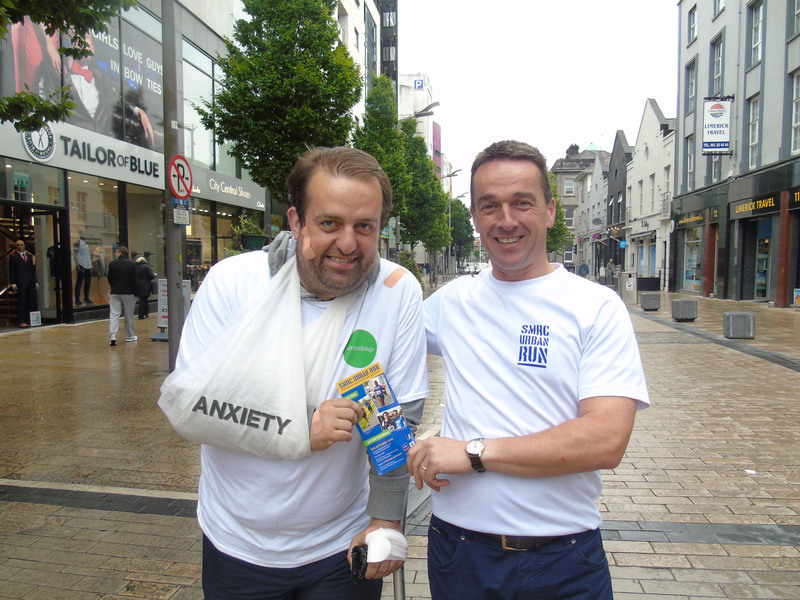 Limerick Mental Health Week promotes positive mental health in the community by raising awareness of positive mental health. It reduces stigma by introducing mental health into everyday conversation. SMRC is proud to play a small part in this important initiative. ST Michael’s Rowing Club, basking in the excitement of Sinead Lynch’s recent Olympic final showing in Rio, has launched its upcoming Urban Run. Following on from the success of last year’s event, which saw over 550 runners taking part. 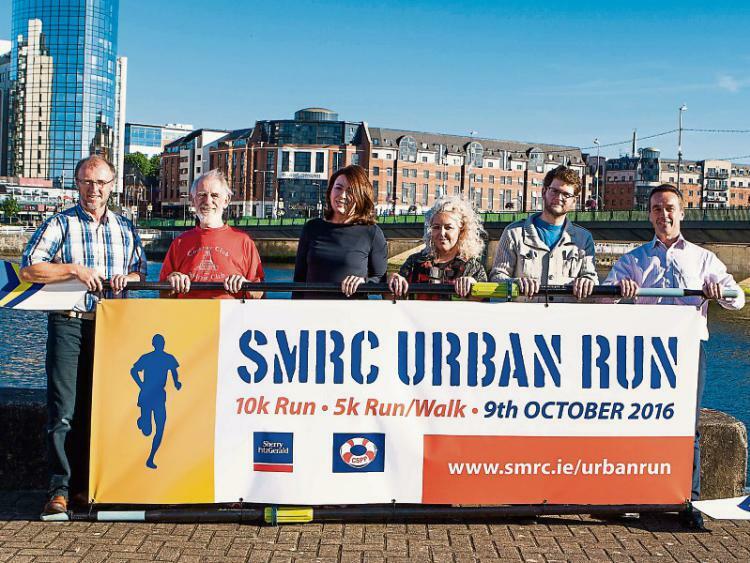 St Michael’s Rowing Club has launched it’s 4th Urban Run which takes place in the city from O’Callaghan Strand on Sunday October 9th @ 1pm. The club is very happy to have this event included as the opening event in this year’s “Mental Health Week” activities. The family friendly event is organised for the benefit of the club’s junior training programme and the City Suicide Prevention Patrol. “We were delighted last year with the number of families that participated. With two courses, a 10k and 5k, we had children as young as six participating with their parents. This entry was posted in #LiMental, Limerick Mental Health Week and tagged #LiMental, community, limerick mental health week, positive mental health, psychological first aid, world mental health day by lkmentalhealth. Bookmark the permalink.